We would like to thank everyone who came to see us at the High Point Market last week. For those of you who aren't familiar with High Point, it is one of the largest furnishings industry trade shows in the world, which brings more than 75,000 design-enthusiasts to North Carolina. 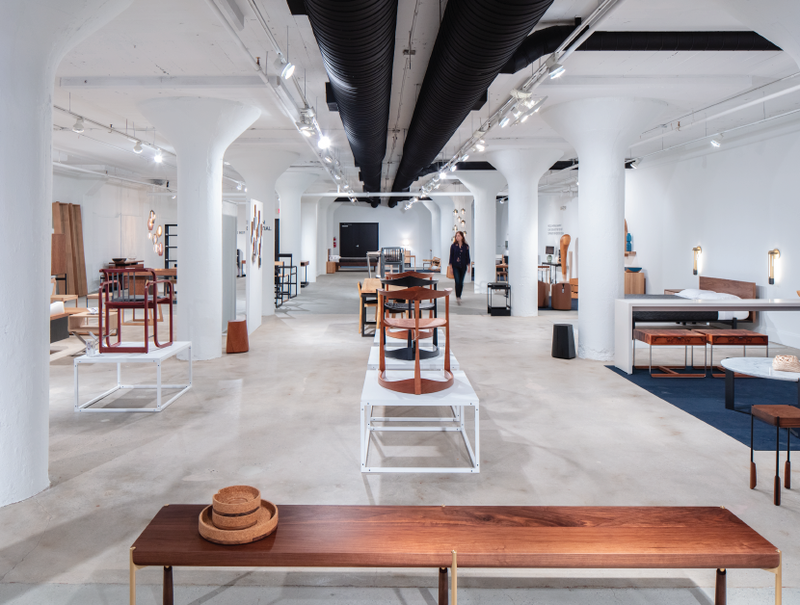 It was an honor to showcase our Marquise, Haze, Mercurio pendants and tabletop selections alongside some of our favorite creators, Miles & May and Skram Furniture. 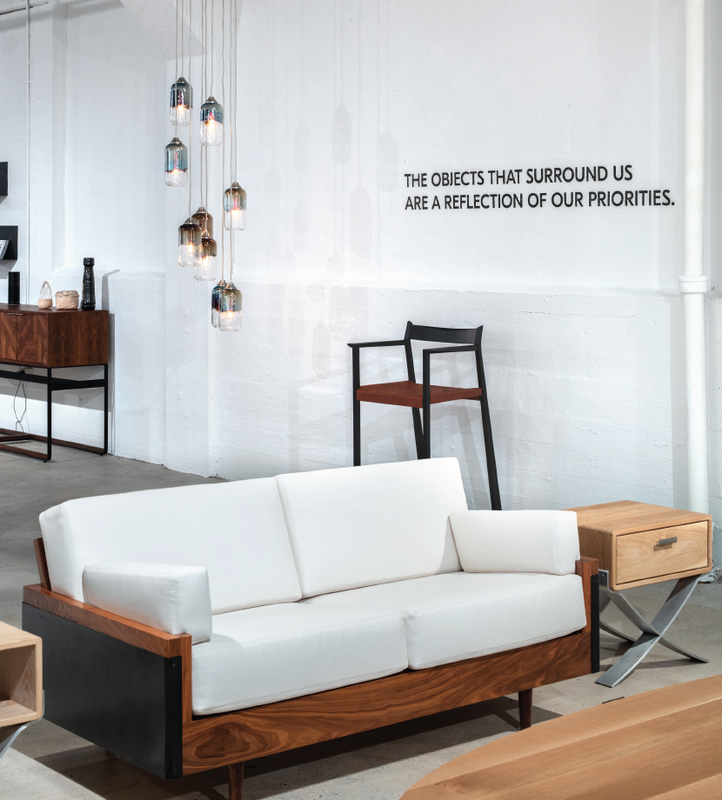 For those of you who stopped by the Mill Collective, you may have seen a quote illuminated by our pendant lights. To remind you, it read: "The objects that surround us are a reflection of our priorities." This quote comes from Skram, but the philosophy very much defines how we at Niche also feel. 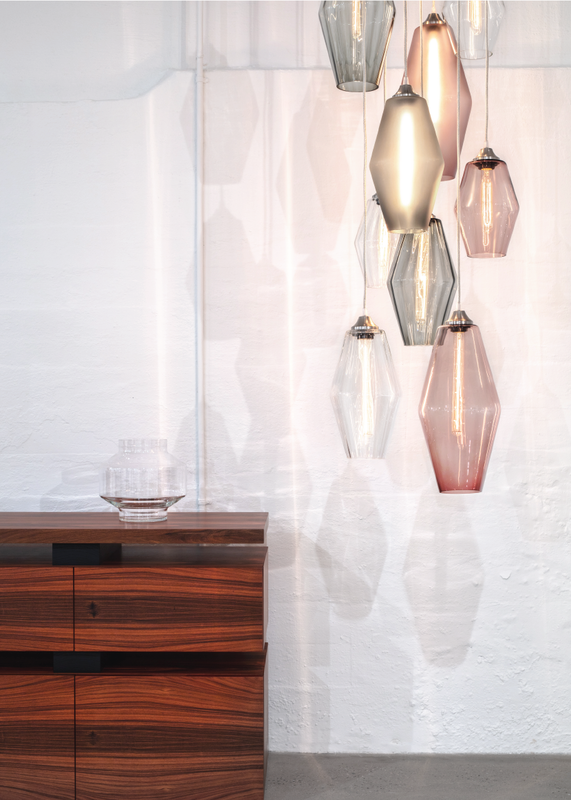 We believe that quality is essential, and we strive to create luxury glass pieces for you. We stand by our hand-crafted process, which all takes place in our beautiful Beacon NY glass studio. We promise that when you purchase a Niche product, you are investing in quality, integrity, and great design. 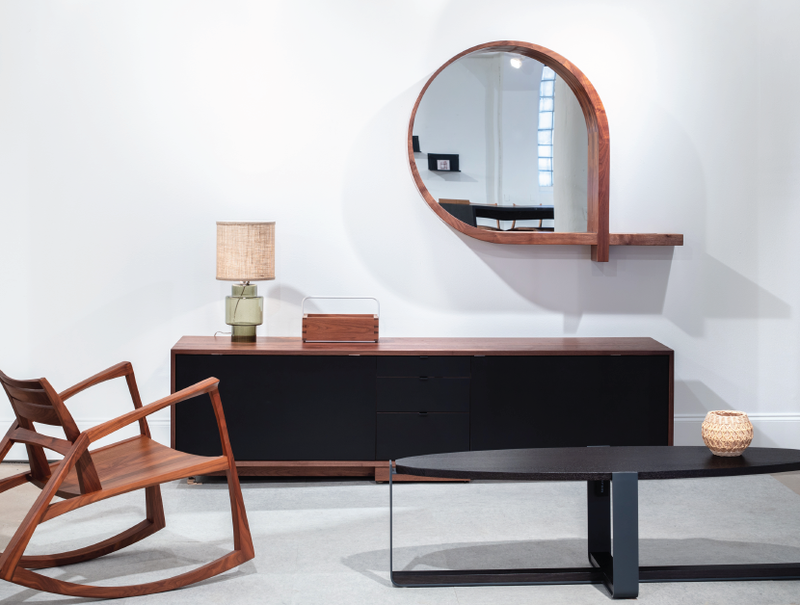 We will showcase Niche pieces at the next High Point Market this spring, which comes around again in early April. Follow Niche and High Point Market on social media to receive updates on the latest design trends and looks.